THIS PAGE WAS PUT ON HOLD UNTIL FURTHER ANNOUNCEMENTS: BE READY FOR SOMETHING BIG... 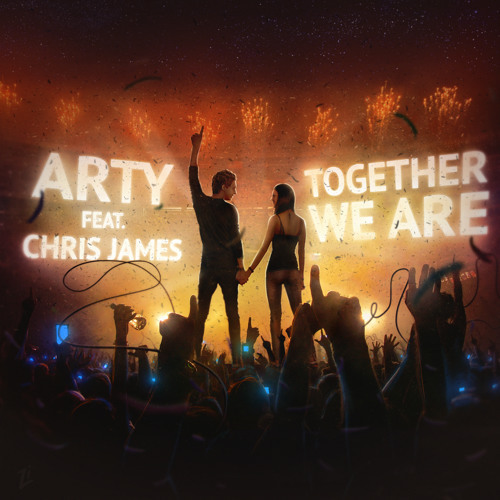 The first ARTY radioshow called “Together We Are”! Every Saturday from 1:00 am – 2:00 am EST on SIRIUS XM progressive house, trance and electro destination Electric Area Channel 52, ARTY will present a different format show every week. Radioshow will feature one hour-long mix from ARTY with the hottest selection of tracks in different genres highlighting the week “Best Track,” “Old & Gold” track, “Your Choice” from online voting and “Newcomer” from a new artist, guest mix or a live set from one of ARTY gigs.